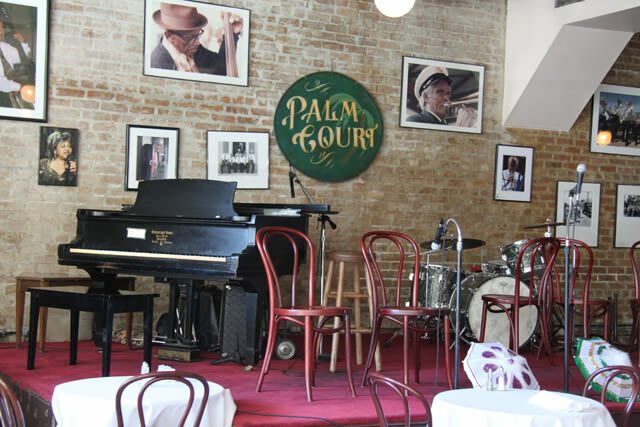 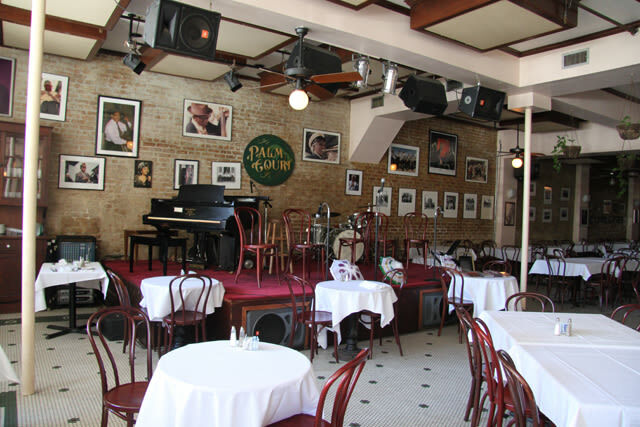 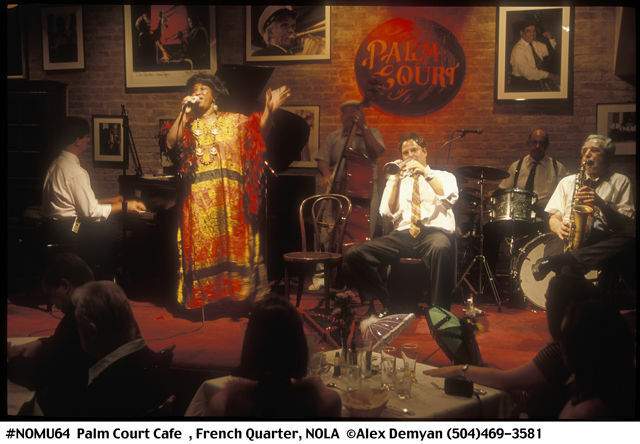 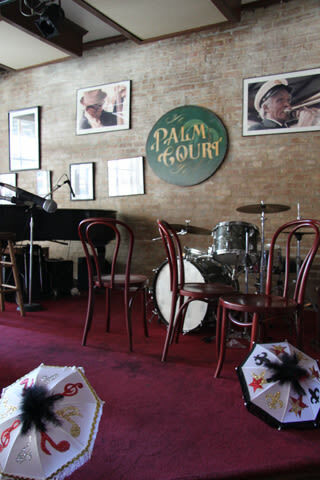 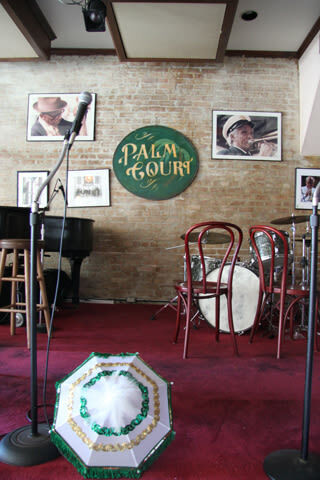 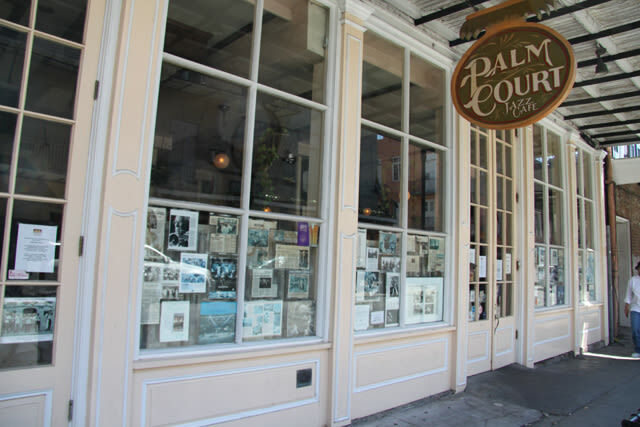 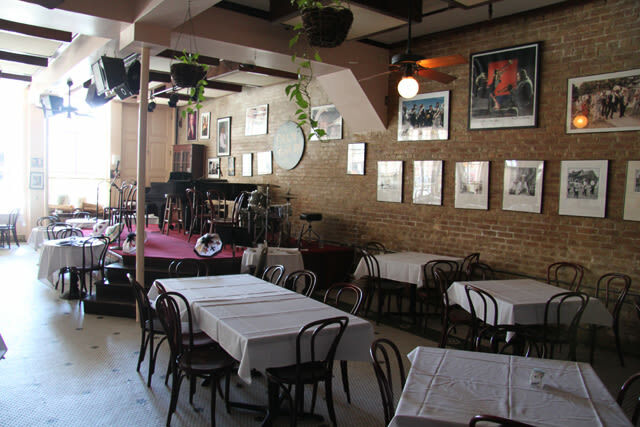 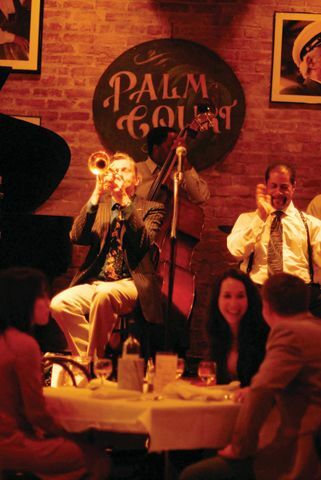 Palm Court Jazz Cafe Inc. 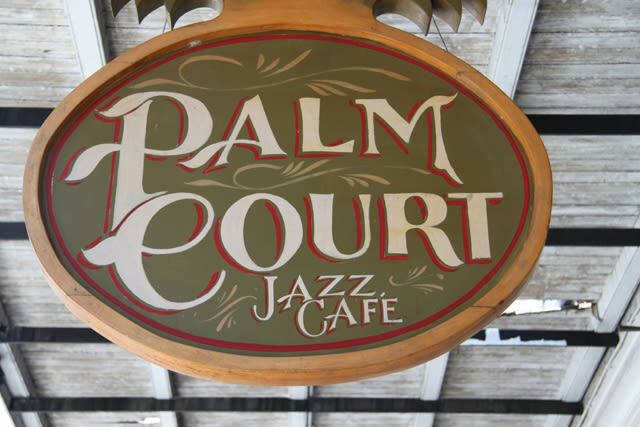 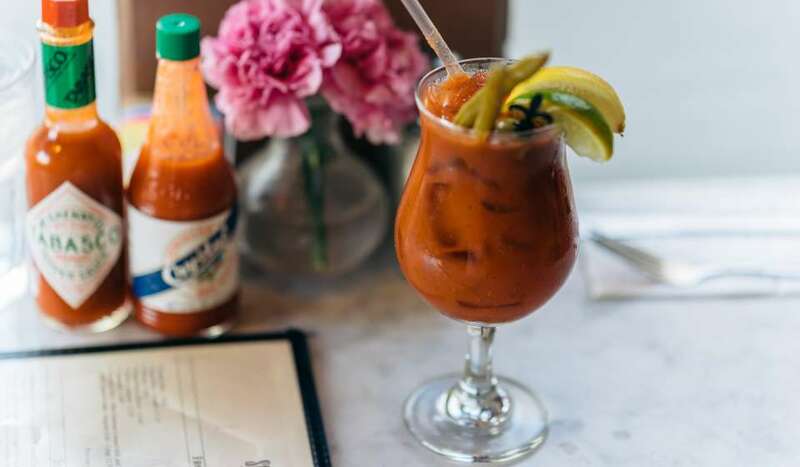 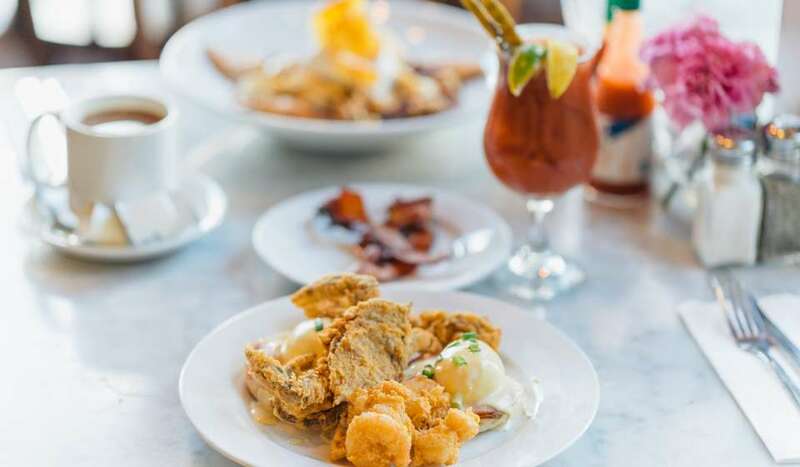 Enjoy Creole and International cuisine as you listen to live traditional jazz. 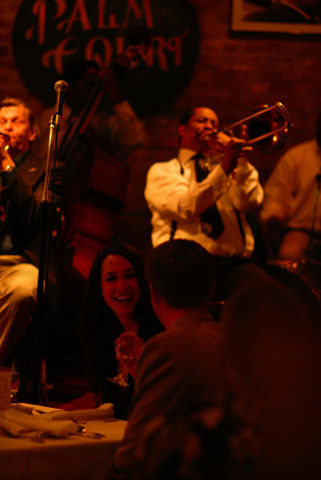 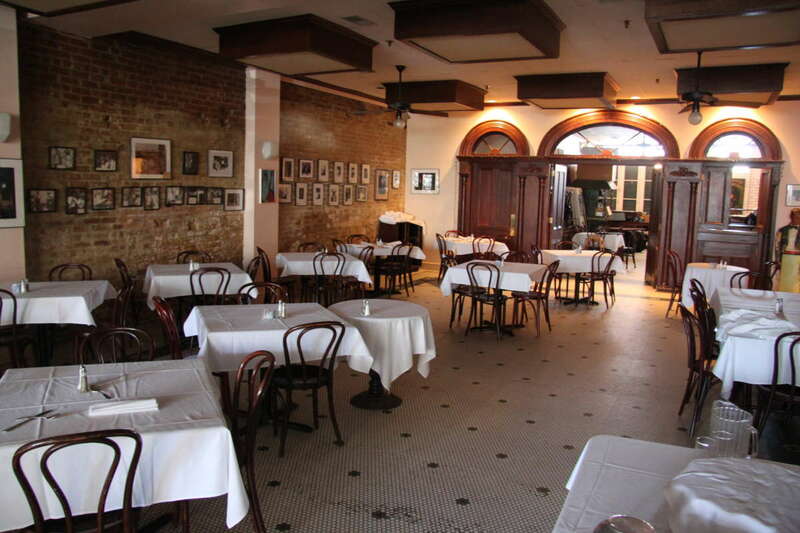 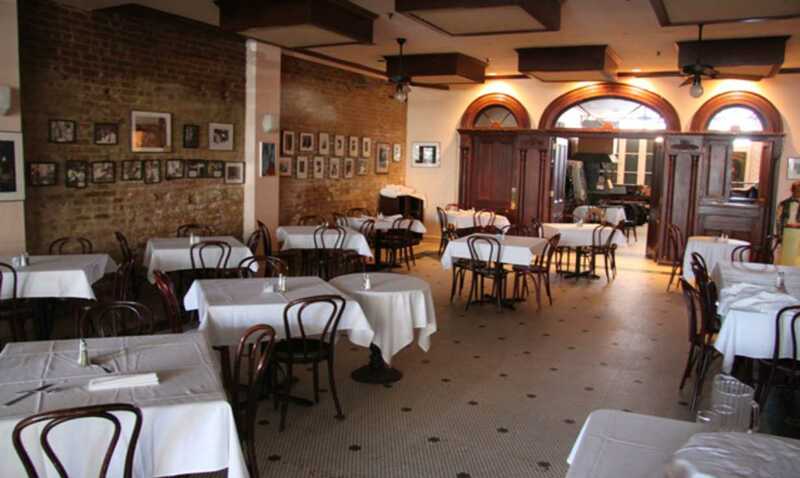 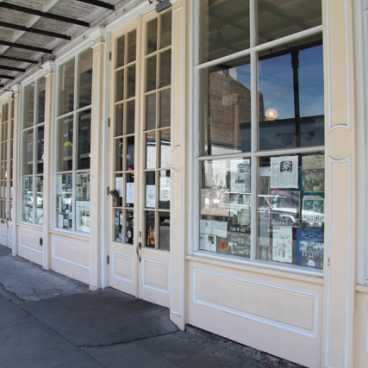 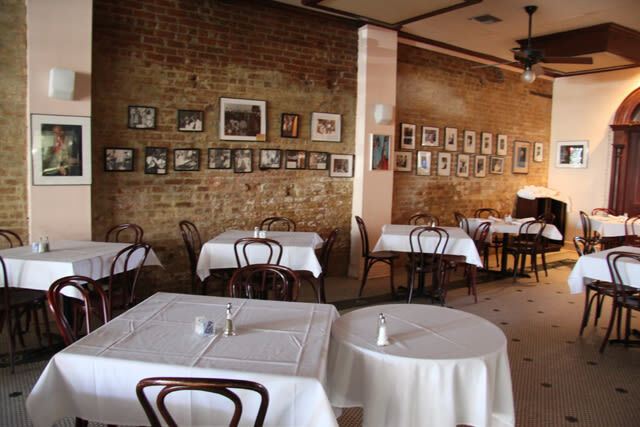 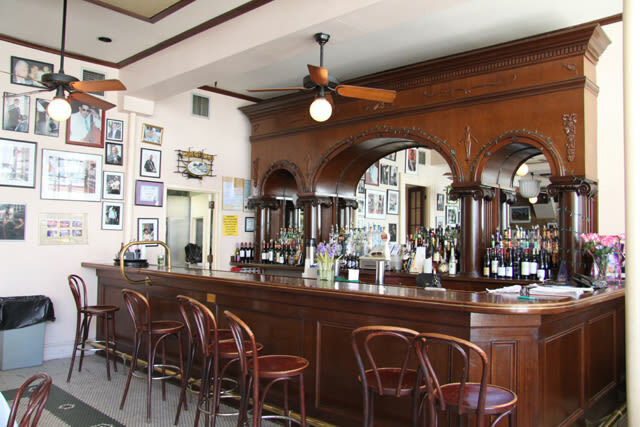 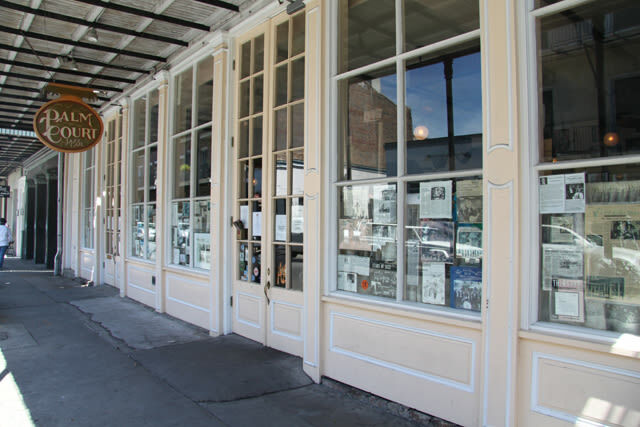 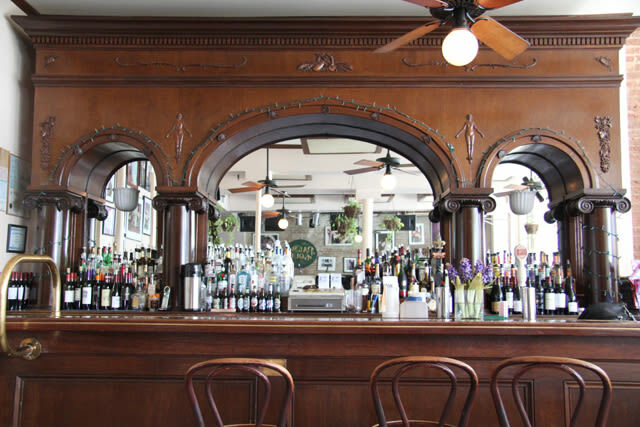 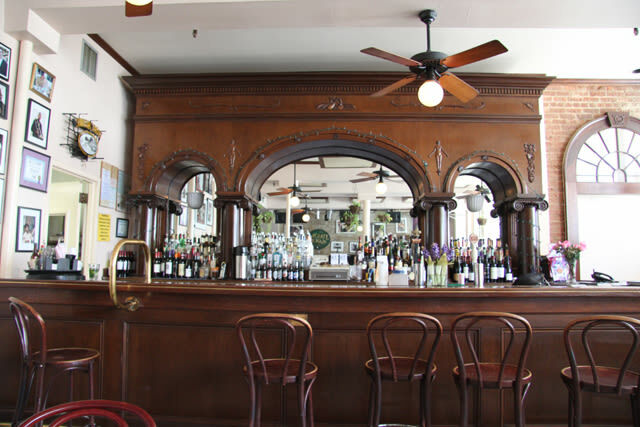 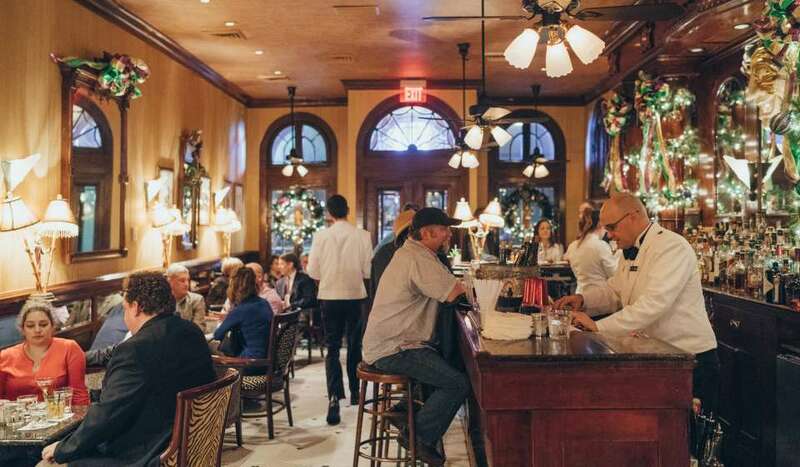 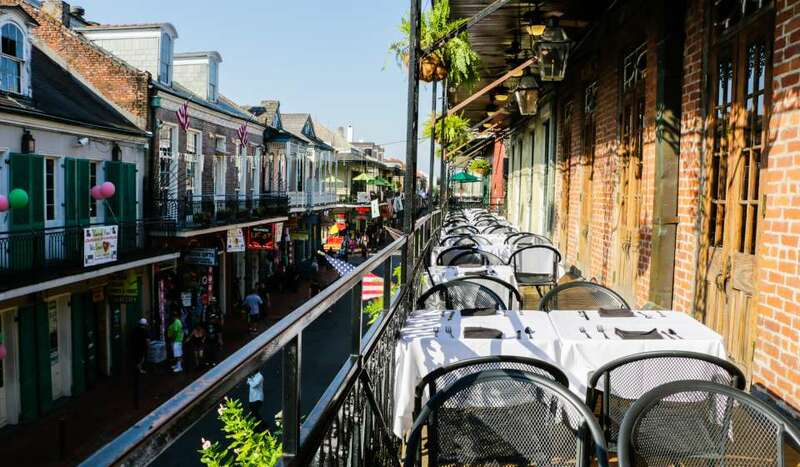 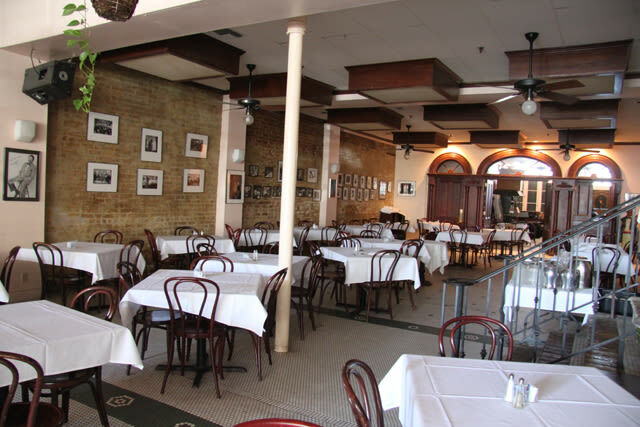 Stars and legends perform nightly in a unique, casually elegant atmosphere of old New Orleans.